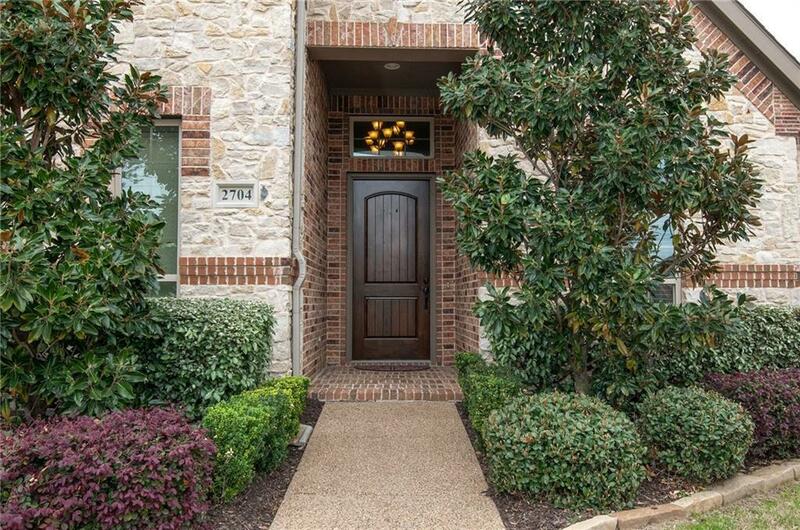 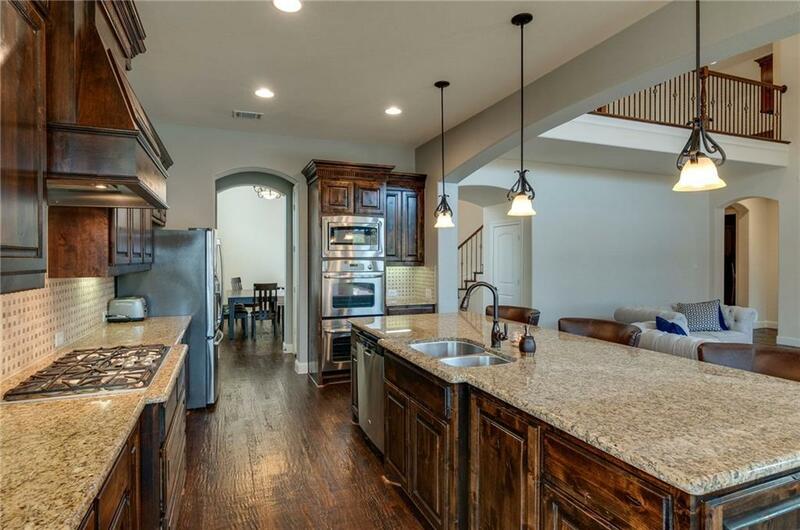 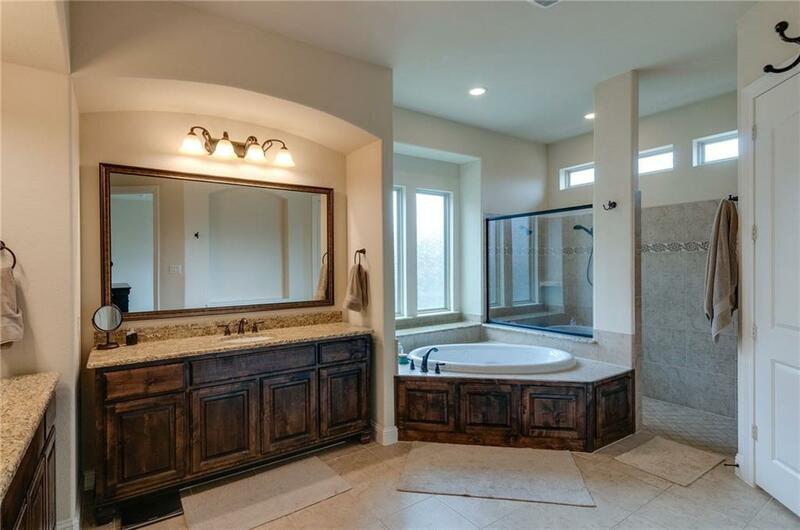 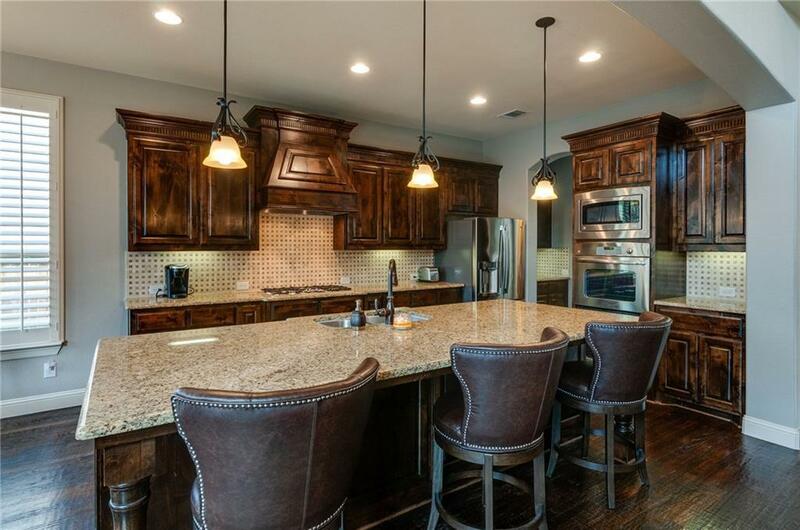 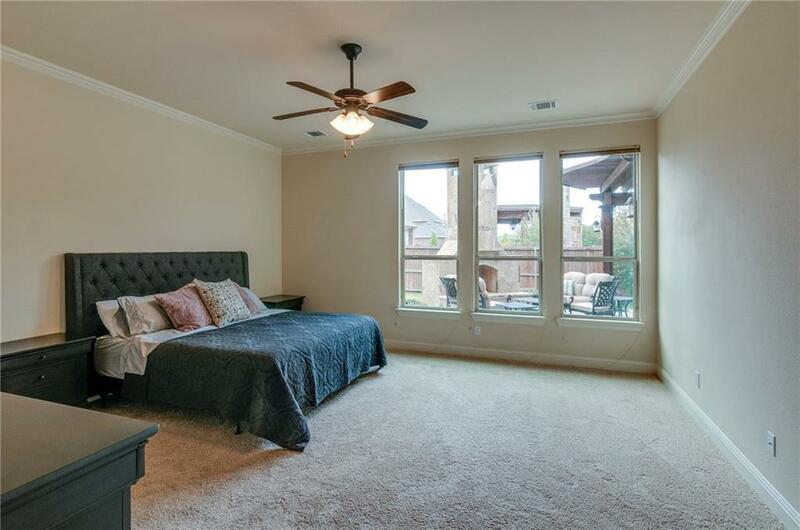 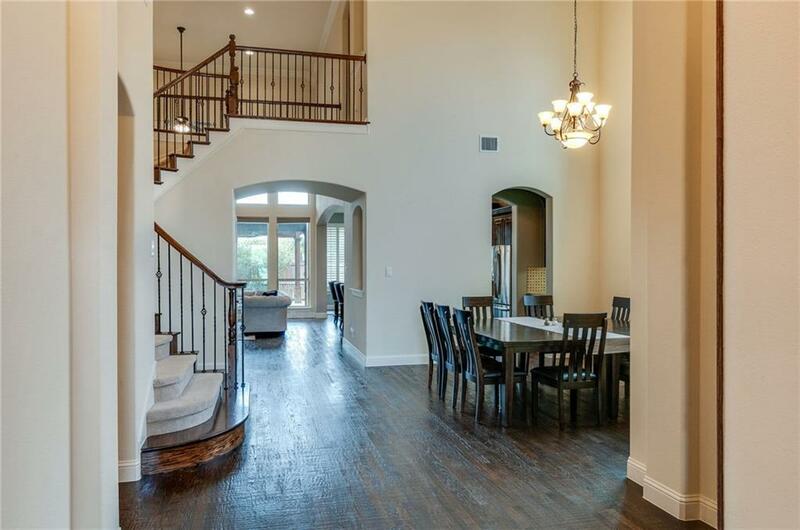 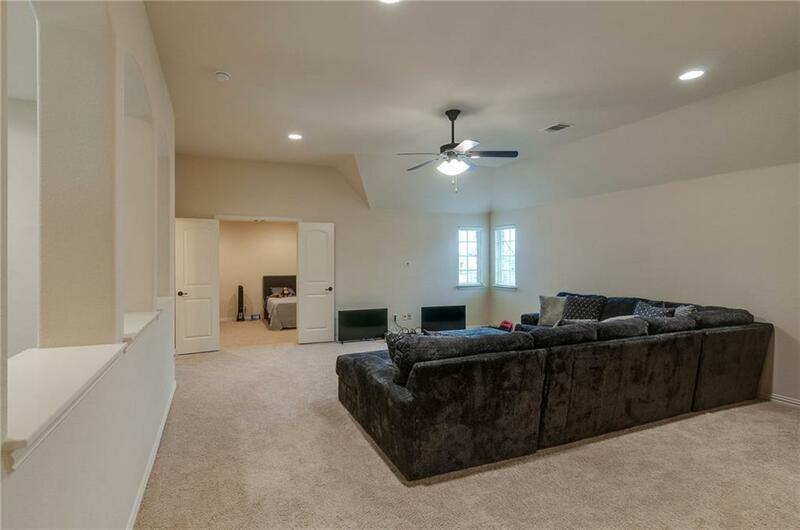 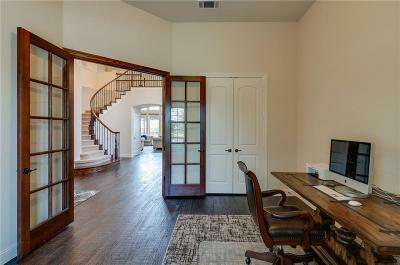 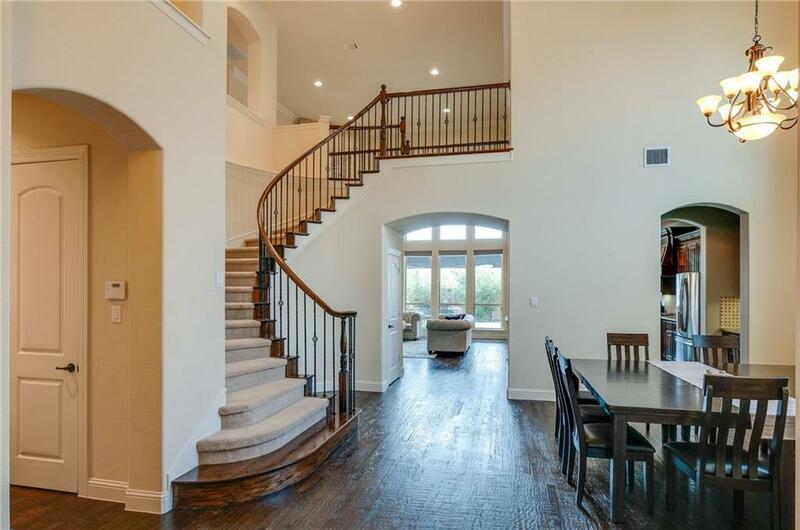 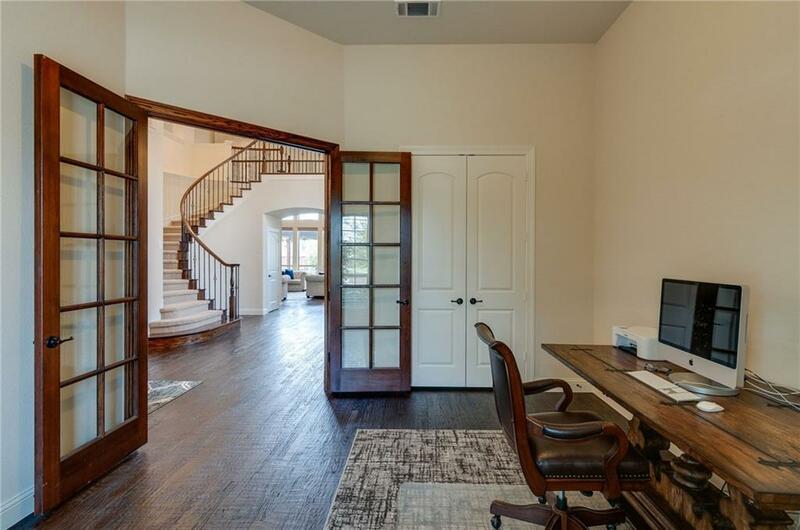 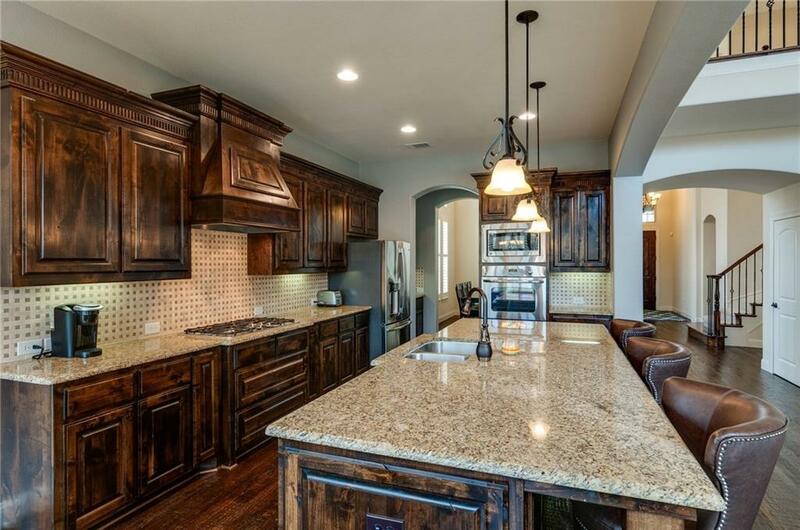 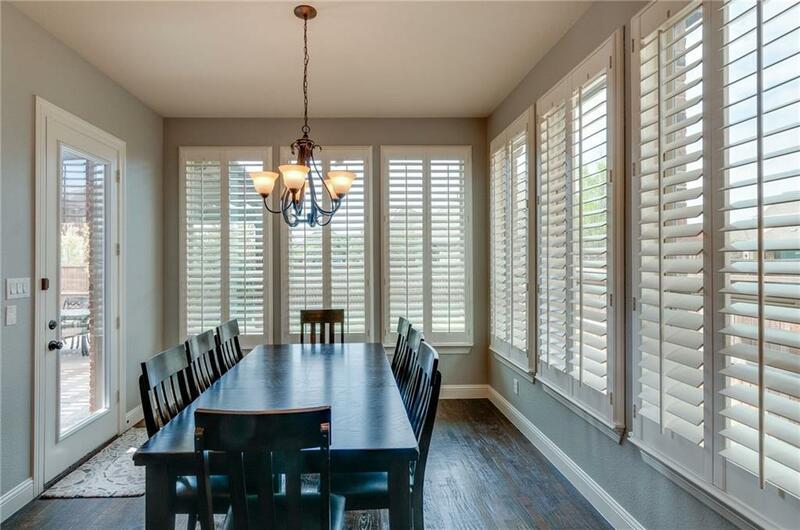 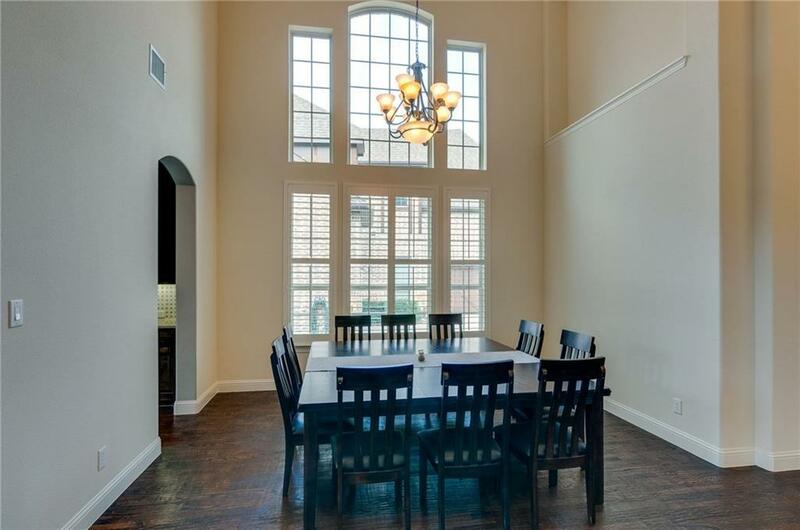 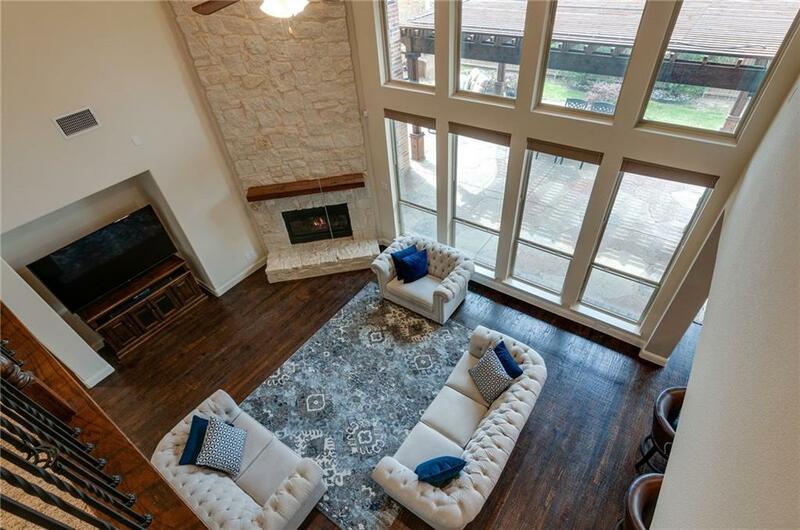 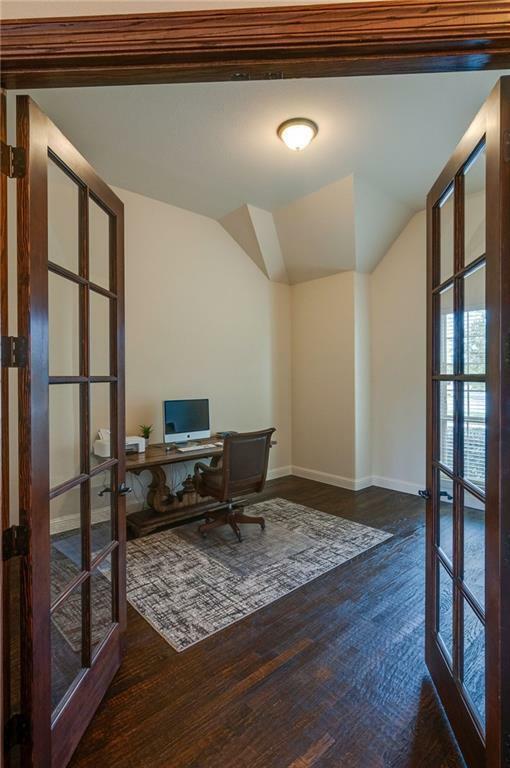 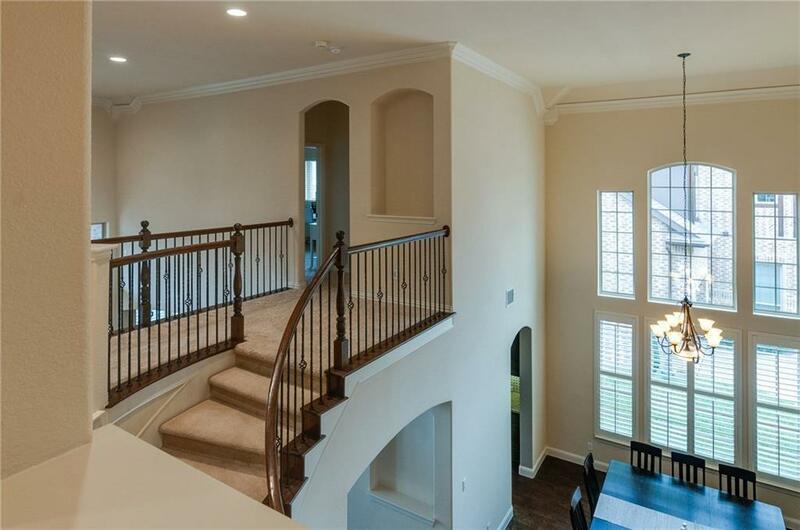 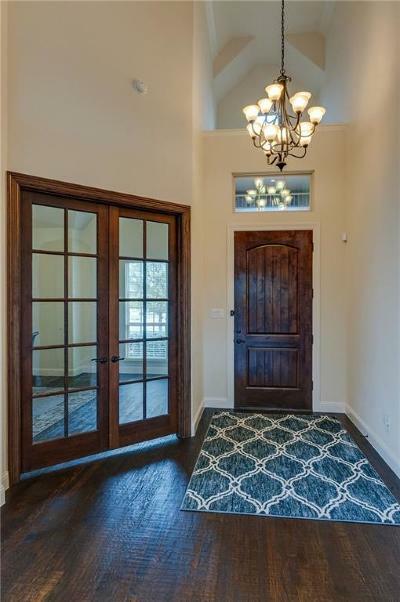 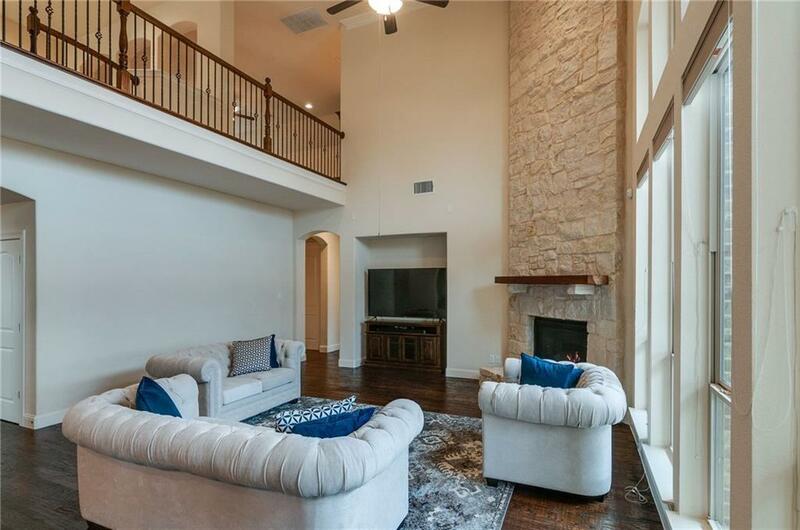 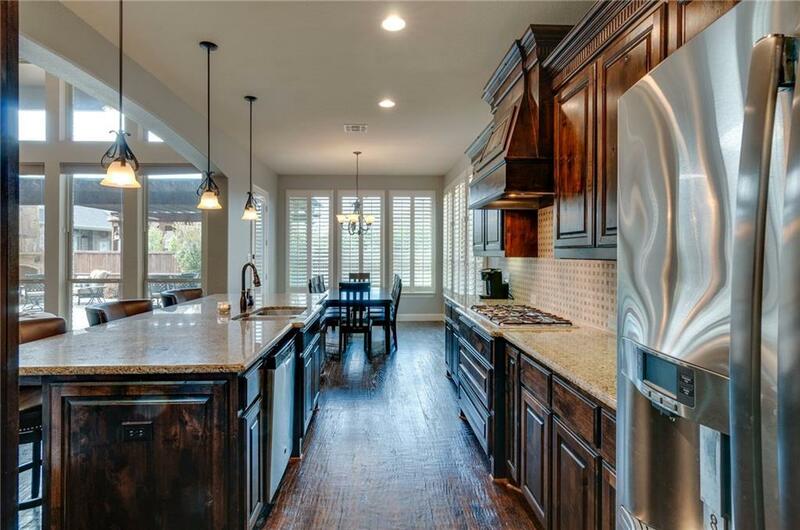 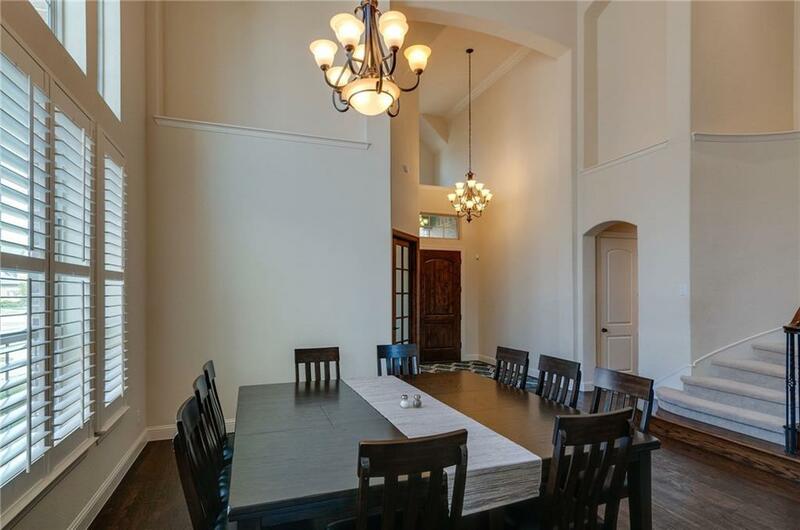 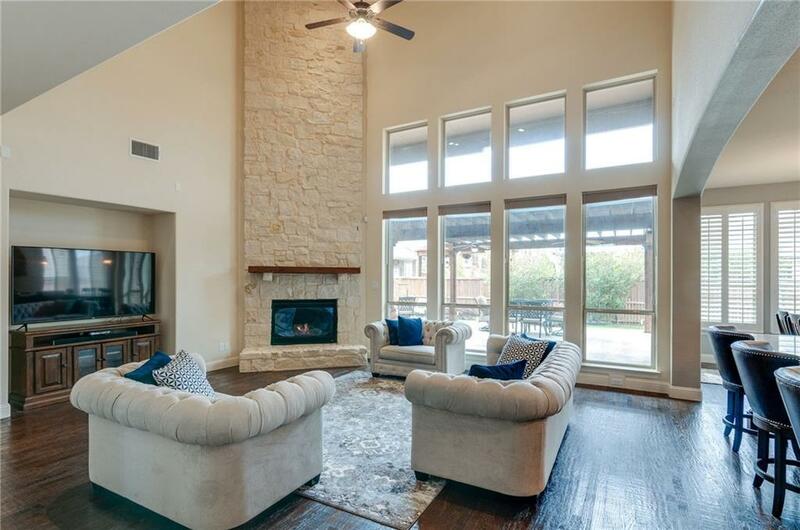 This beautiful home in the Highlands neighborhood has 5 bedrooms, 4.2 baths, 3 car garage, office-study, large formal dining room, a beautiful chefâs kitchen with a huge walk-in pantry and butler pantry, and the master retreat and a guest bedroom downstairs! 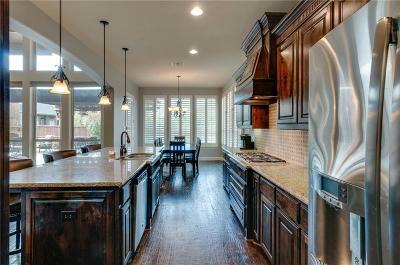 The kitchen has a large gas cooktop, double ovens, and a large island overlooking family living room and the backyard oasis. 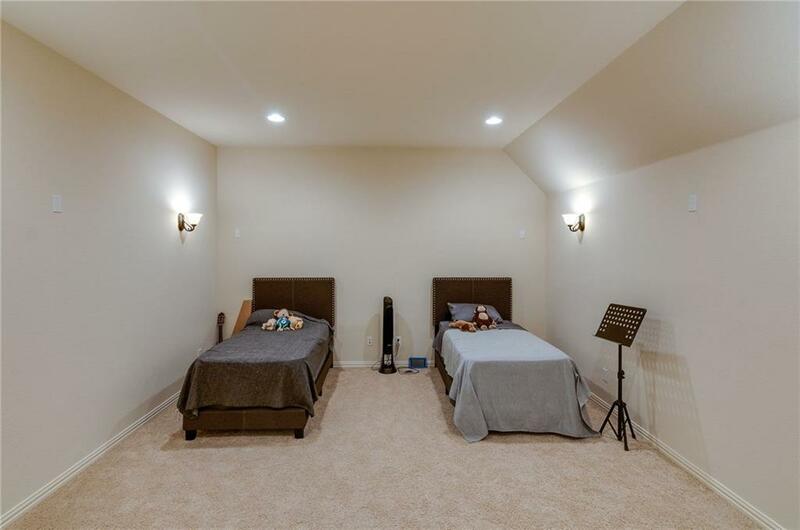 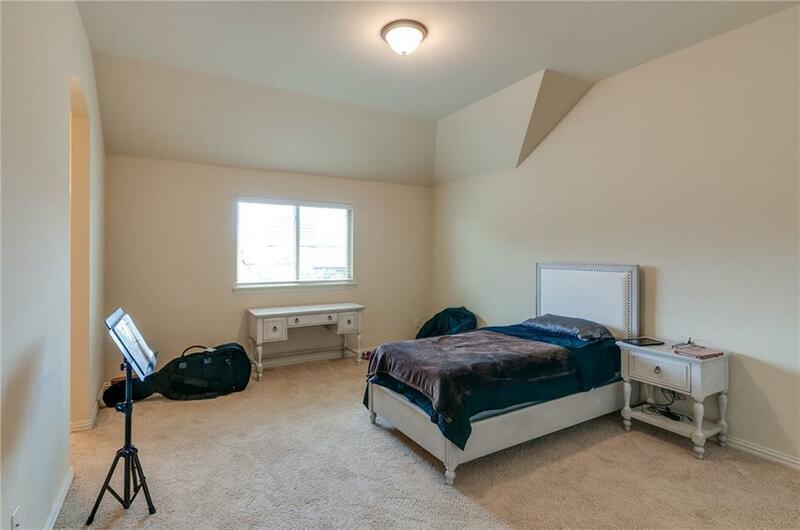 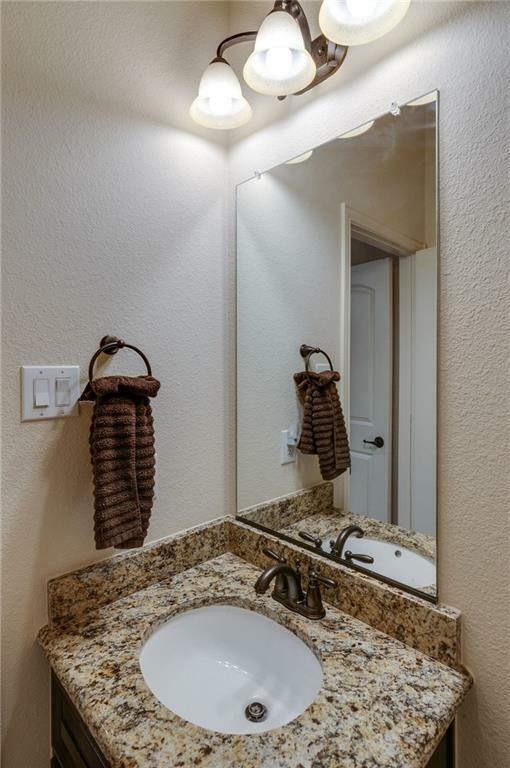 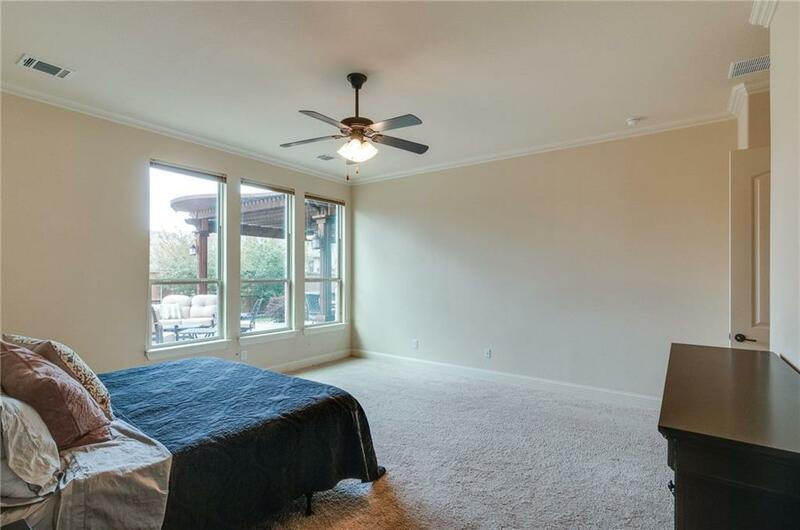 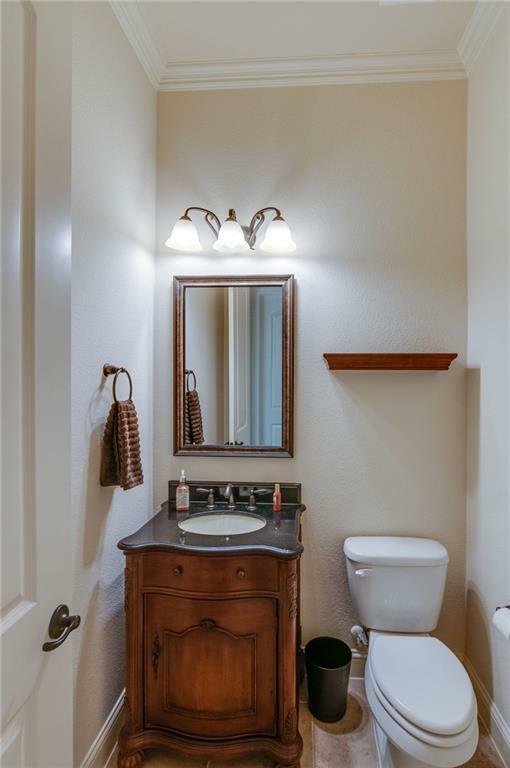 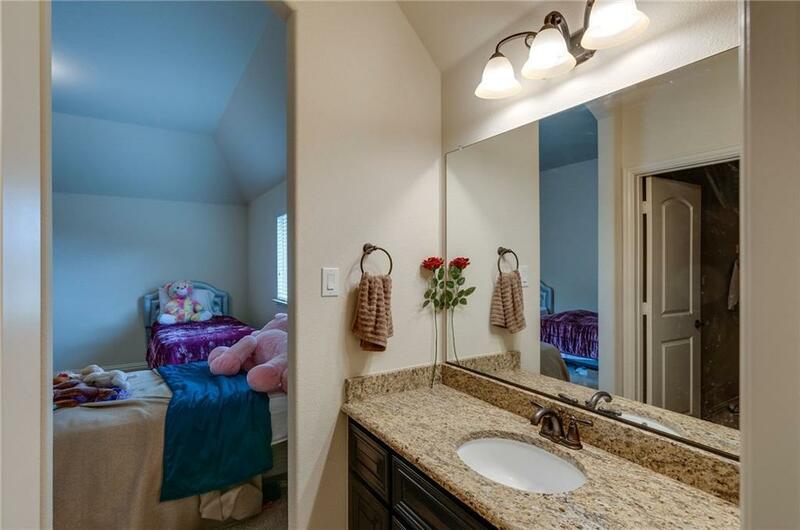 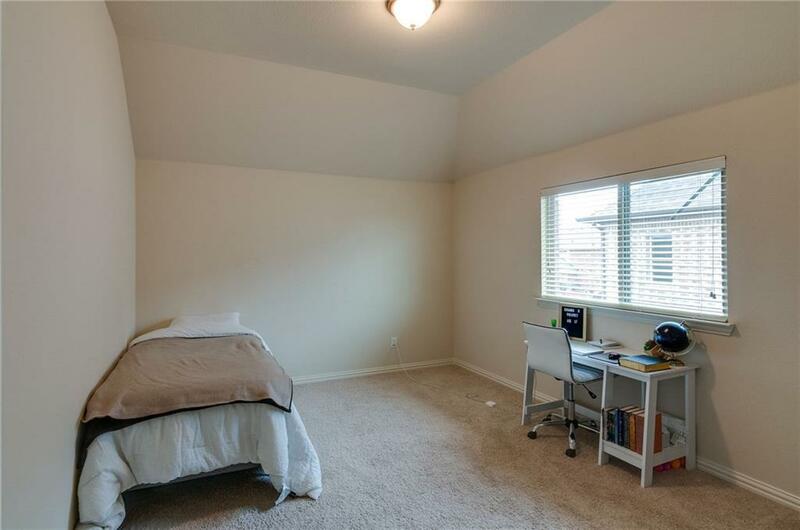 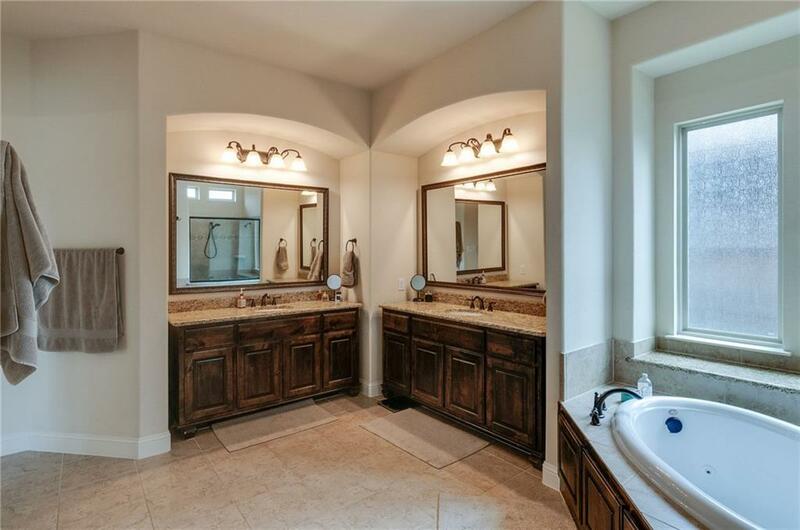 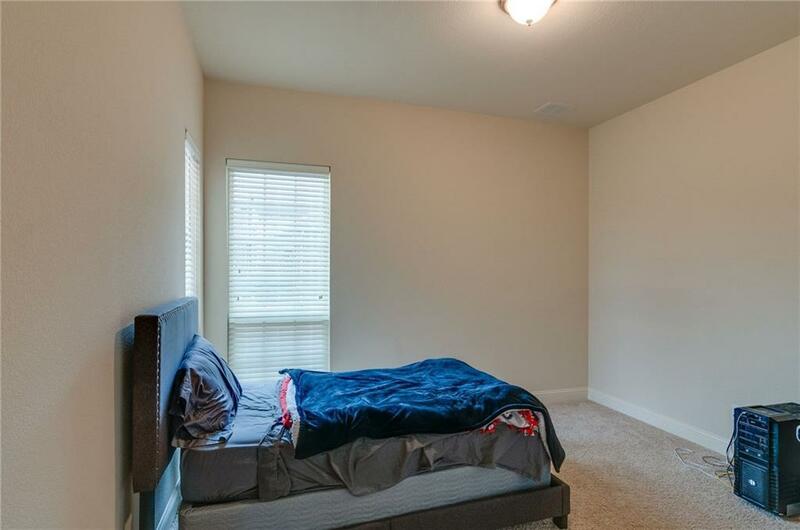 The spacious secondary bedrooms in this beautiful home all have walk-in closets! The media and game rooms are built for entertaining the largest of gatherings of family and friends! 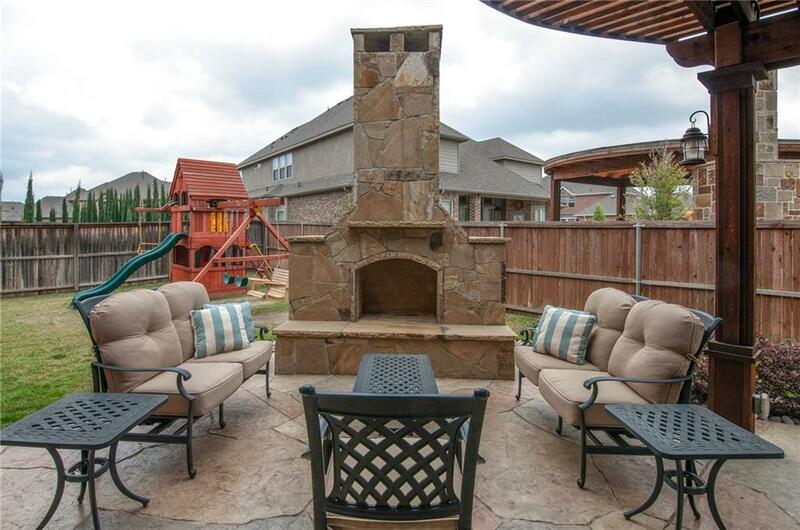 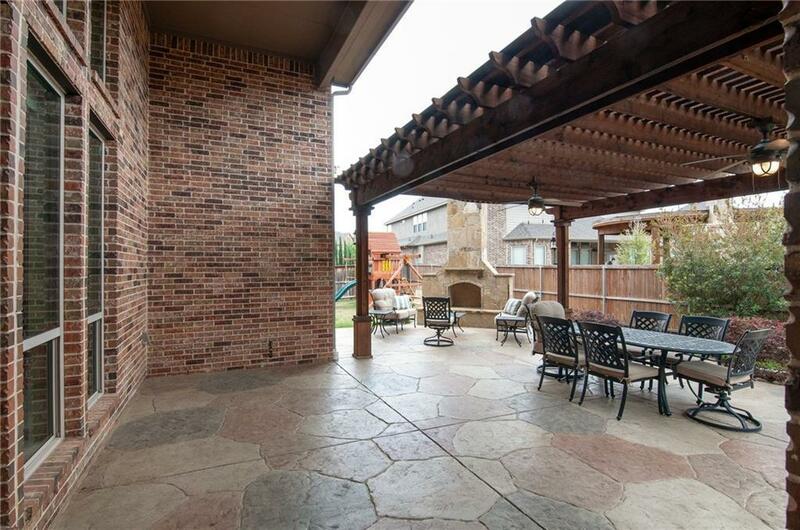 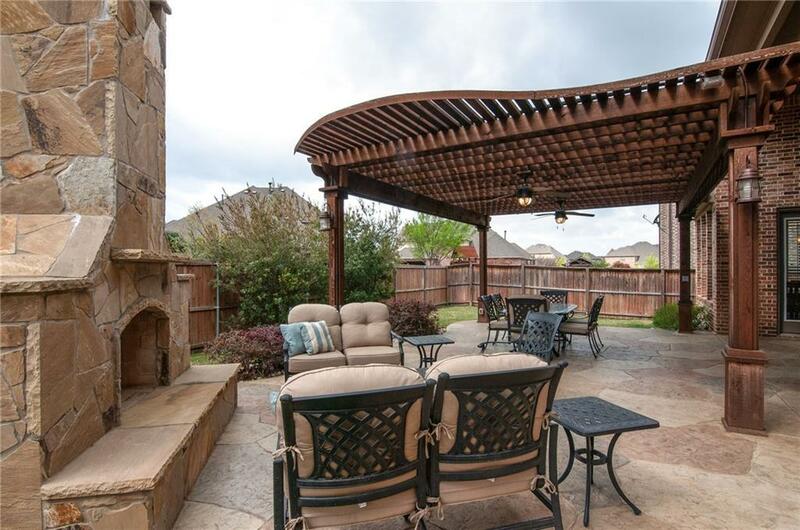 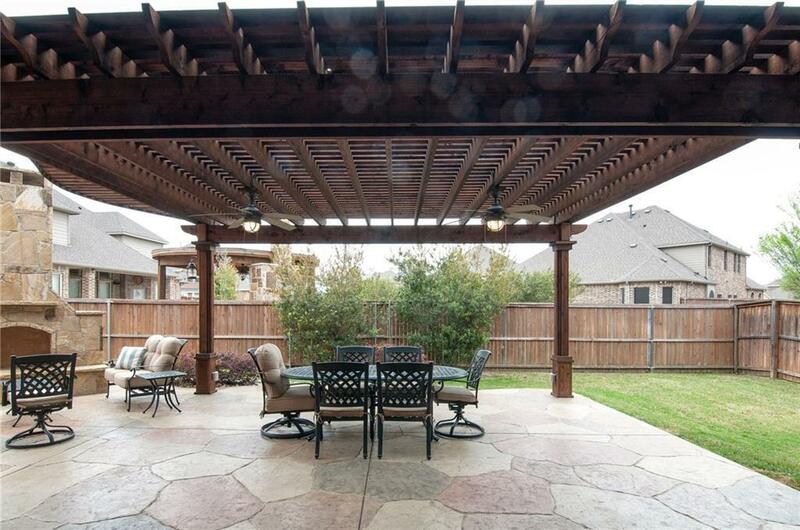 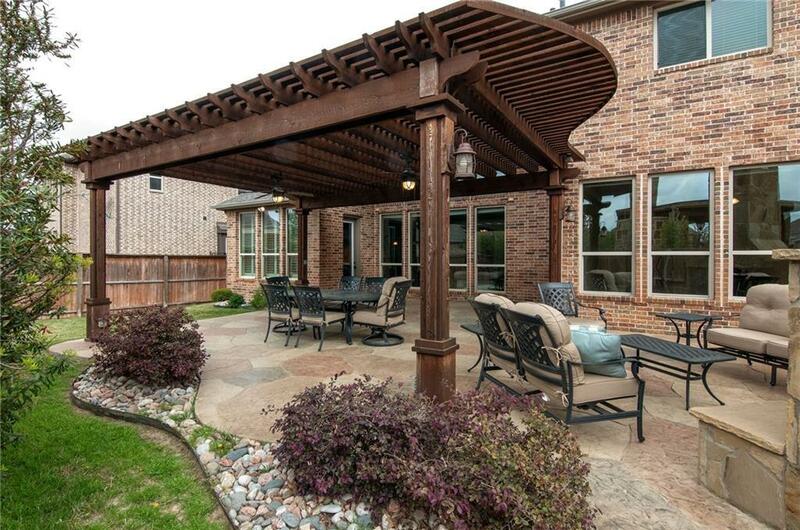 The charm of the backyard area will keep your family at play throughout the year. 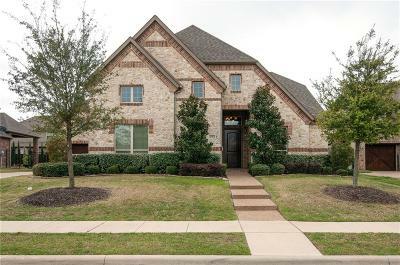 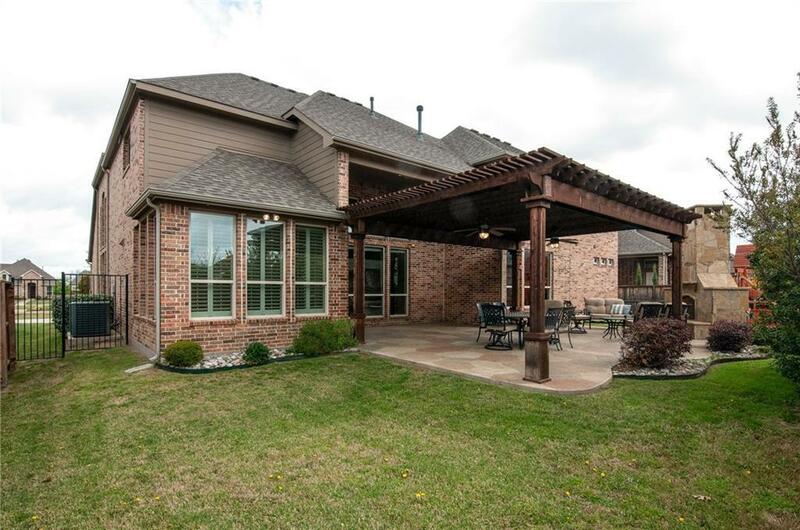 This is a must see model quality home in the Highlands!